Here we are with SBI PO MAINS MOCK PAPER for you, To improve your exam preparation. We suggest you Download all Books and notes. we will post important PDF every day. These PDF will help you a lot in your competitive exams. 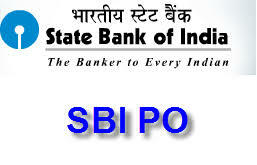 Recently State Bank of India announced the recruitment for SBI PO post. You must have already attend SBI PO Prelims. As you must be already preparing for other banking and govt. exams, it will be not a total surprise you guys to solve SBI PO mains Paper. you practice from these practice set books and then there are high chances that you will make it to the cutoff. Practice makes a man perfect and it’s highly true. Without practice, you might clear cutoff marks of all sections but you will never reach the interview cutoff of the exam. 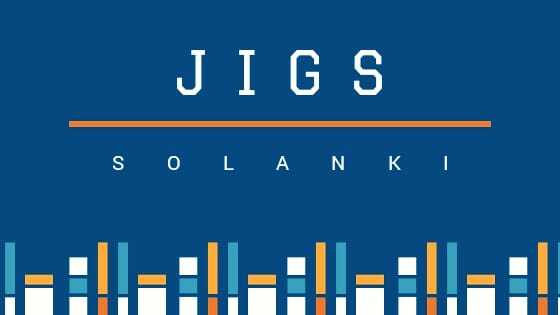 As the books are published by popular publications and hence they are prepared according to the latest syllabus and pattern of the exam keeping in mind.